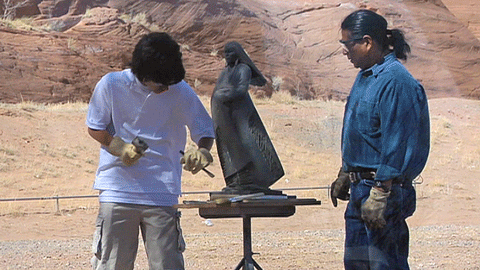 Every year the Southwest Indian Foundation gives over $25,000 in Art Scholarships to young people who would have little or no opportunity to succeed in life. 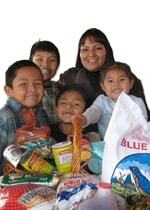 Through the Southwest Indian Foundation and your help they are given the resources as well as the skills to be able to make a living enabling them to pass the torch along to the next generation. We thank you for your generosity. Congratulations to our 2012 Raffle winners! Thank you to everyone for your help and support for this great cause.